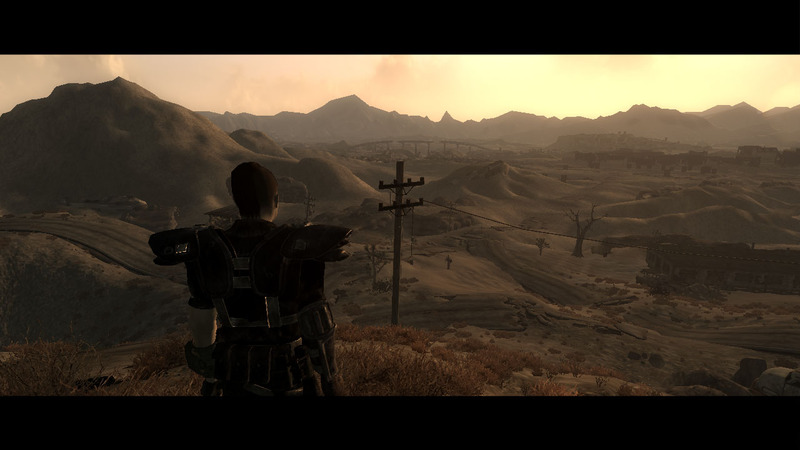 Project Brazil, an ambitious mod for the post-apocalyptic RPG Fallout: New Vegas, has finally made its debut. PC gamers can download the first installment of the mod for free through NexusMods. The first part of Brazil begins in Vault 18. 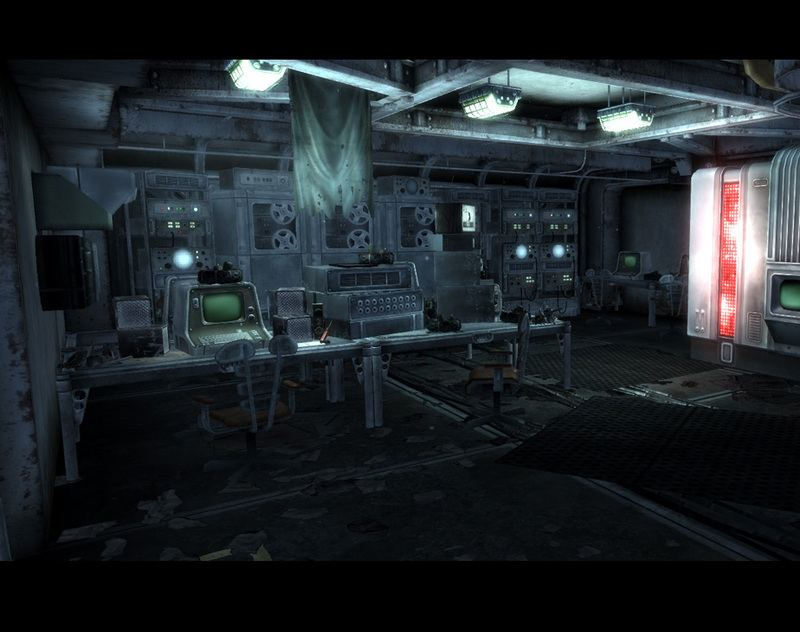 The player character is an adopted resident of the vault, built to withstand the nuclear war that has consumed the world. Vault 18 has been mostly isolated from the outside world and its troubles. However, its residents are soon drawn into a civil war. Players will be forced to leave the vault and head into the wasteland formerly known as San Bernadino county in California. Part 1 is just the tip of the iceberg. The development team says that it could be finished in about 3 hours. Brazil is envisioned as a three-part adventure. In the second part, players will explore the wasteland and encounter three factions: the Survivalists, the New California Republic and the Super Mutant Army. 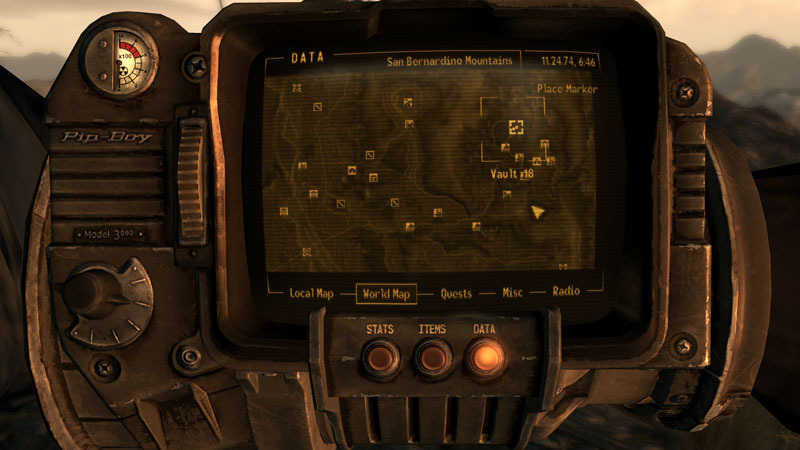 As was the case with Fallout: New Vegas, players will have to decide how to approach each faction. The development team says their goal is to deliver a character-driven experience. They haven't revised any major parts of the Fallout formula. However, your stats will have more of a tangible effect on the game. "We really focused on your S.P.E.C.I.A.L. 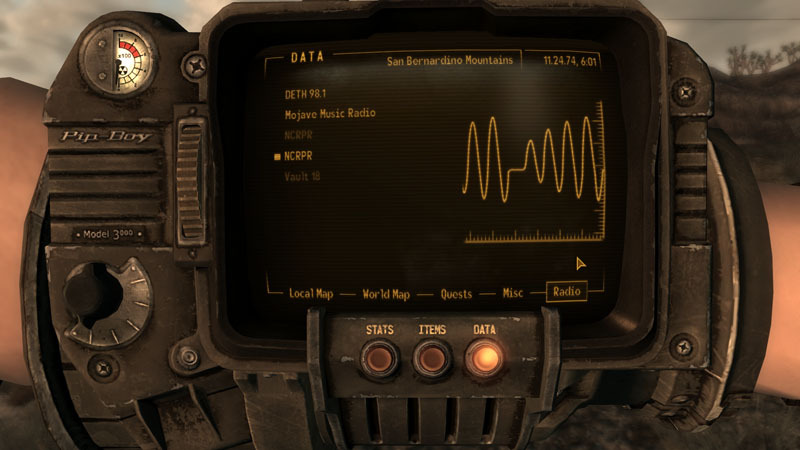 stats with our own internal Fallout: Project Brazil philosophy, and those 7 stats really show up everywhere, especially in dialogue options. Your skills largely affect things like combat, crafting, healing, but we took the 'speech' skill, and made it exclusively a skill that affect things like standing at a podium and delivering a legit speech to an audience, and how high your speech skill is will determine if a small army or group will help you, and how much they're willing to sacrifice." The official FAQ for Brazil says that other mods made with New Vegas' GECK should be compatible with this mod for the most part. However, any mods that alter the time-scale will mess with one of the quests. Also, you'll need to start a brand new game to play Brazil so you won't be able to carry over your heavily-armed Courier from the main game. There's no mention of when Project Brazil's second installment will arrive. The wait should be a bit more agonizing once we've played through this shorter opening act, though.